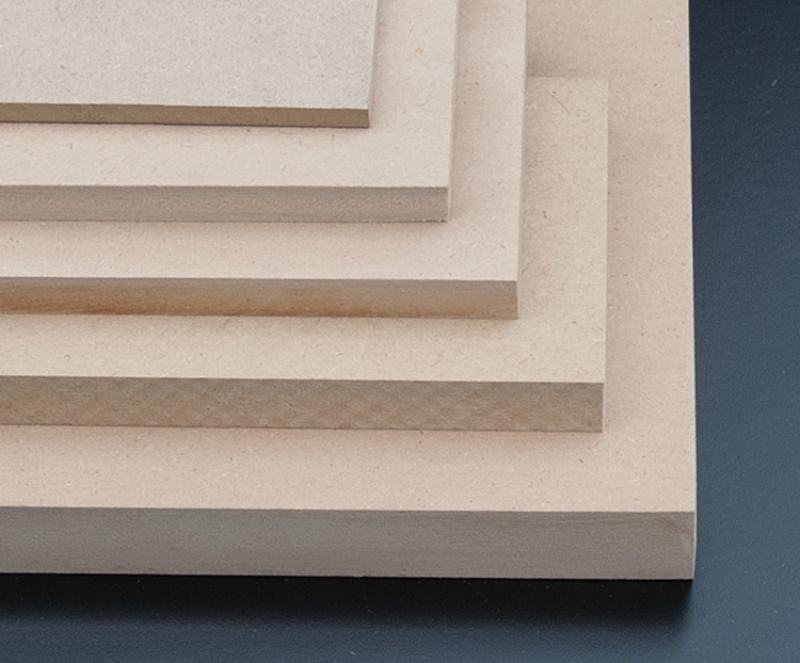 Medite Premier MDF is produced using superior wood refining technology and specially designed resins. Excellent face properties make it suitable for the thinnest laminates and surface coatings. End-users enjoy consistency of quality and thickness, as well as reduced tool wear. Ideal for shop fitting, joinery, furniture, toy making and many general uses. 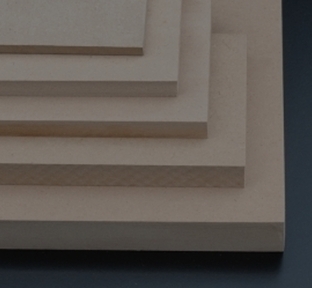 Medite Premier MDF is produced using superior wood refining technology and specially designed resins. Excellent face properties make it suitable for the thinnest laminates and surface coatings. End-users enjoy consistency of quality and thickness, as well as reduced tool wear. Ideal for shop fitting, joinery, furniture, toy making and many general uses. Moisture Resistant Grade for extra moisture resistancy.